You can forgive the average person for thinking that cloning Woolly Mammoths is a slam-dunk research project that will be realized within the next several years. True, these prehistoric elephants vanished off the face of the earth over 10,000 years ago, shortly after the last Ice Age, but their carcasses are often found encased in permafrost. Any animal that has spent the last 100 centuries in deep freeze is bound to yield boatloads of intact DNA, and isn't that all we need to clone a living, breathing Mammuthus primigenius? Well, no. What most people refer to as "cloning" is a scientific technique by which an intact cell, containing intact DNA, is turned into a plain vanilla "stem cell." (Getting from here to there entails a complicated, equipment-heavy process known as "de-differentiation.") This stem cell is then allowed to divide a few times in a test tube, and when the moment is ripe, it's implanted into the uterus of a suitable host, the result being a viable fetus and (a few months after that) a live birth. Think about it: if your beef patties become inedible after they've been in your freezer for two or three years, what do you think happens to the cells of a Woolly Mammoth? DNA is a very fragile molecule, which begins degrading immediately after death. The most we can hope for (and even that may be a stretch) is to recover individual Woolly Mammoth genes, which can then be combined with the genetic material of modern elephants to produce a "hybrid" Mammoth. 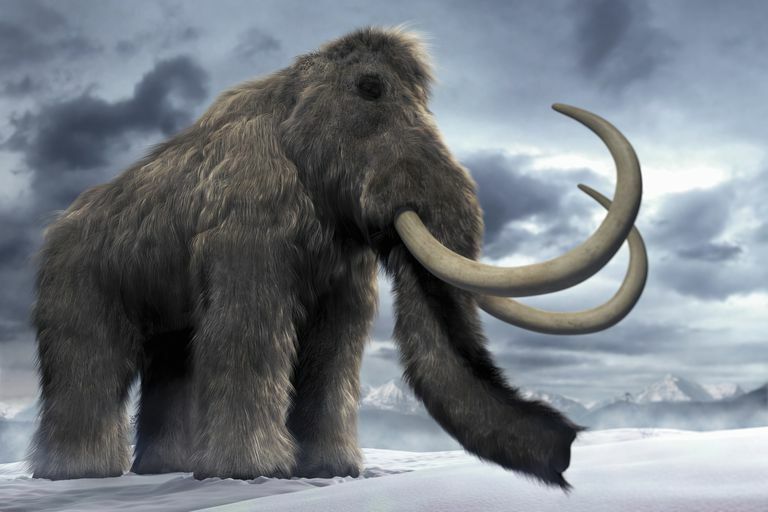 (You may have heard about those Russian scientists who claim to have collected intact Woolly Mammoth blood; virtually no one believes this is actually the case.) Update: a reputable team of researchers claim to have decoded the near-complete genomes of two 40,000-year-old Woolly Mammoths. You can't just genetically engineer a Woolly Mammoth zygote (or even a hybrid zygote containing a combination of Woolly Mammoth and African elephant genes) and implant it into the womb of a living female pachyderm. Invariably, the zygote will be recognized as a foreign object by the host's immune system, and a miscarriage will occur sooner rather than later. This isn't an insurmountable problem, however, and one that can presumably be solved by suitable new medications or implantation techniques (or even by raising genetically modified female elephants). This is the part of the "let's clone a Woolly Mammoth!" project to which few people have devoted any thought. Woolly Mammoths were herd animals, so it's hard to imagine a single genetically engineered Mammoth thriving in captivity, no matter how much help it's given by human keepers. And let's say we did clone a sizable, free-range herd of Mammoths; what's to prevent this herd from reproducing, spreading into new territories, and wreaking ecological havoc on existing species (like the African elephant) that also deserve our protection? This is where the problems and challenges of cloning Woolly Mammoths meld into the problems and challenges of "de-extinction," a program by which (its advocates claim) we can resurrect extinct species like the Dodo Bird or the Saber-Toothed Tiger and make up for centuries of environmental depredation by heedless humans. 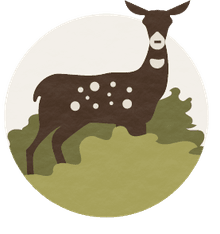 Just because we may be able to "de-extinct" vanished species doesn't necessarily mean we should, and we certainly shouldn't do it without the requisite amount of planning and forethought. Cloning a Woolly Mammoth may be a neat, headline-generating trick, but that doesn't necessarily make it good science, especially if you're a bewildered baby Mammoth with a strange-looking mommy and a team of scientists constantly looking at you through a glass window!